WOW! 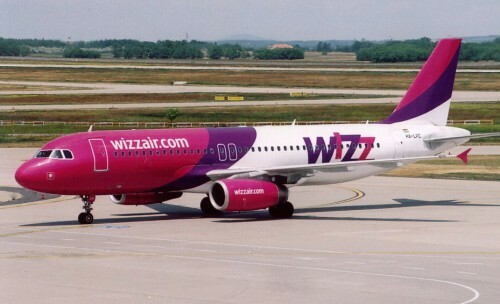 Wizz Air flights from London across Europe for only £1! Wizz Air just launched a great promotion from London! You can now book one-way flights from London for only £1!! Travel dates for this amazing offer are in January and February 2019. If you look for accommodation try AirBnB and get €28 free credit from RushFlights! Return flights are available for only €9.99 so you can book a return trip for as low as €11! BOOK NOW to get this great price, it will be gone very soon!